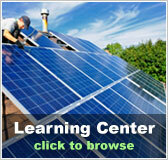 Alabama Free Solar Evaluation | Solar Panels | Solar Power | Site Map | Bookmark This Site! Unfortunately, Alabama is not exactly leading the way as far as government-backed incentives for investing in solar power are concerned. 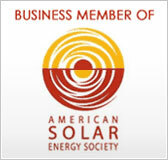 However, the Tennessee Valley Authority has started the “Green Power Switch” program which offers production-based incentives for companies and individuals building solar panels as well as those purchasing and installing them. 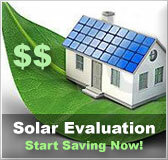 If you are looking to utilize solar power and you live in AL, this green power switch program will give you immediate payment once you have a solar kit installed and connected to the grid. 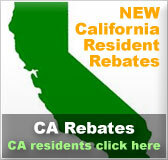 At the very least, this means it’s worth looking into receiving a free solar evaluation. A solar generation source can be installed for either residential purposes or for those who will be utilizing commercial power. TVA currently supplies about half of the utility use in Alabama. There are other incentive programs available, in addition to the long-term savings you’ll get by cutting your energy use, but this is one of the more prominent ones.